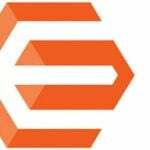 In the following post, we describe one of the most adaptive Magento 2 search engines – Advanced Sphinx Search Pro by Mirasvit. Along with Search Spell-Correction and Search AutoComplete & Suggest Pro, the extension exists as a part of Sphinx Search Ultimate. 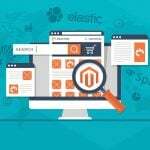 Note you can get all three tools with a significant discount, but below we shed light only on Mirasvit Advanced Sphinx Search Pro for Magento 2 and 1, describing its features, backend, and frontend. The first thing we’d like to draw your attention to is the performance of the extension. The Advanced Sphinx Search Pro module is not only a high-speed ecommerce search engine but also a very effective tool aimed at both the smallest online storefronts and the biggest ecommerce marketplaces. The extension handles 500+ queries per second against 1 million SKUs. At the same time, it is smart enough to provide customers with relevant search results for words and phrases with dashes and other non-alphabetic symbols. As a Magento admin or owner, you get the ability to customize the order of products in search results, placing desired items higher in the results list. It is only necessary to utilize the attribute weight feature properly. It is also necessary to mention that Advanced Sphinx Search Pro filters out stop words from search queries and understands synonyms – the built-in dictionary consists of 60370 English items out of the box. As we’ve already mentioned in the previous posts, the better shopping experience you provide, the more satisfied your customers are, and convenient search is an essential part of the ecommerce user experience. Incredible relevant results based on user-friendly search logic. Multi Search Feature that provides several separate sections of search results based on products, categories, blog, or other content. Each content type gets its separate settings. Clear interface and flexible options (both are described below). Custom hierarchy for attributes: the most important can be displayed at the top of search results. The most relevant results for both singular and plural forms. Each keyword is reduced to its base form, so search results consist of items that contain the root form of the word. 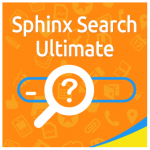 Wildcard search is also among the core features of the Mirasvit Advanced Sphinx Search Pro extension. 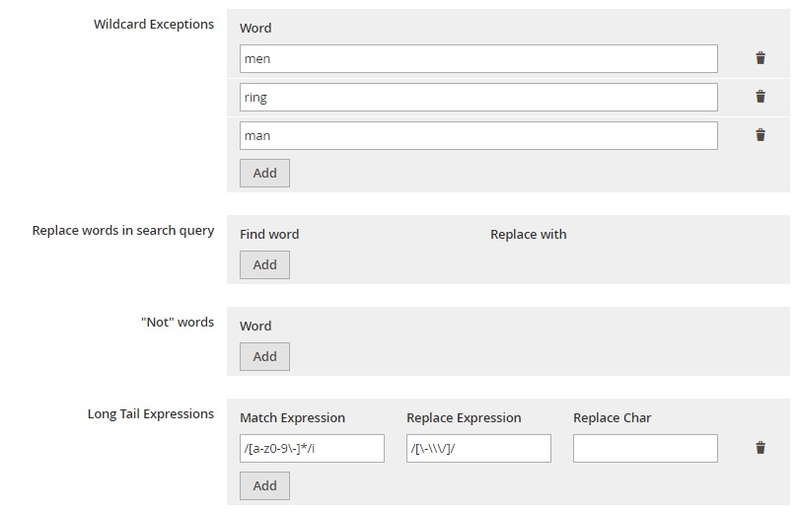 If you are not familiar with this approach, here is a brief explanation: such search is based on a character pattern matching between the characters specified in a query and words in product/category titles that contain those character patterns. The Mirasvit Advanced Sphinx Search Pro can be customized under System -> Search Management -> Search Indexes / Manage Synonyms / Manage Stopwords / Settings. Let’s have a look at the Search Indexes page. The core element of this page is a grid that contains 6 columns (ID, Title, Type, Position, Status, and Action) that gather and describe all search indexes. In our case, they include products, pages, and categories. You can reindex or edit each search index, as well as create a new one. While editing an existing search index, Advanced Sphinx Search Pro provides 3 tabs of options: General Information, Searchable Attributes, and Additional Options. In the first one, you can change the title of the index and its position among other search results. Besides, you can enable/disable the index here. 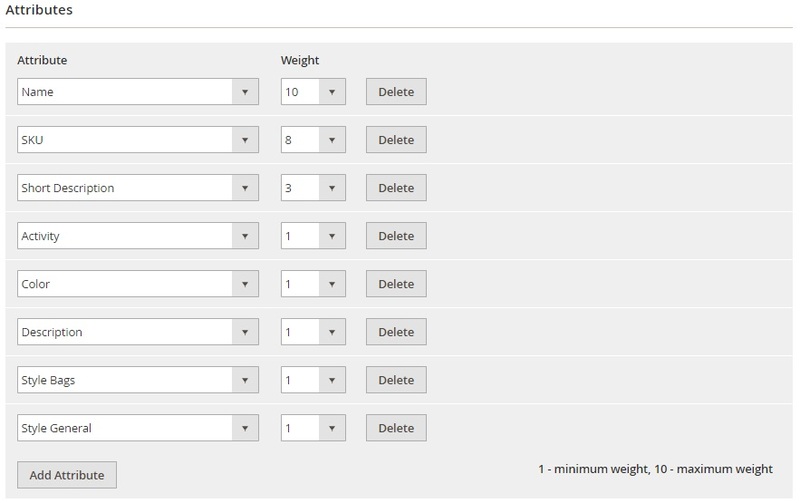 As for Searchable Attributes, this page enables you to add attributes that will be utilized in the search algorithm. Moreover, it is possible to specify the weight of each attribute within this tab. All synonyms are also gathered in a grid where you can delete them in bulk. Filtering and sorting are available for the Term, Synonyms, and Store columns. In addition to more than 60k synonyms, you can add your own or modify the existing ones. While adding a new synonym chain or editing an existing one, you have to deal with the following parameters: Term (the main term), Synonyms (its synonyms), and Store (store view to which the synonym should be applied). Besides, there is a separate grid with stop words. It consists of just 3 columns: Checkbox (tick items for mass actions), Stopword (stop words utilized in search algorithm), and Store (appropriate store view). Filtering and sorting are available in case of the 2nd and the 3rd columns. As for mass actions, the extension lets you delete stop words in bulk. To add a new stop word, type it in an appropriate field and decide where to apply it (choose a store view). As for the extension settings, they are divided into 3 sections: Search Engine Configuration, Search Settings, and Multi-Store Search Results. In Search Engine Configuration, there is the Search Engine option that lets you choose one of the following options: MySQL, Built-In Sphinx Engine, or External Sphinx Engine. For the external engine, you have to specify a host, port, and bin path. 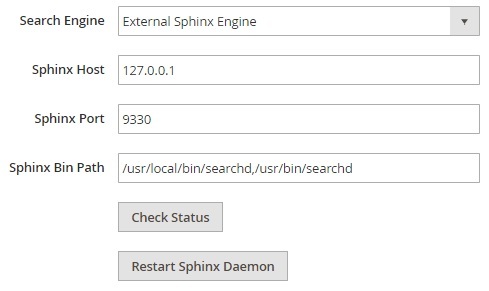 Besides, there are two buttons below: Check Status (rapidly check if everything works correctly) and Restart Sphinx Daemon. 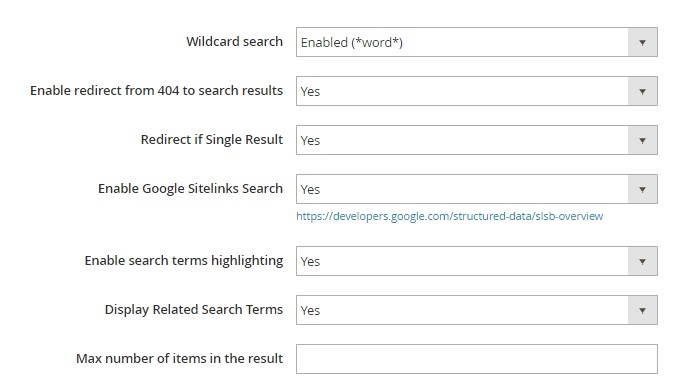 In Search Settings, you enable/disable Wildcard search, redirect from 404 to search results, redirect if Single Result, Google Sitelinks Search, search terms highlighting, and Related Search Terms. Besides, you specify the maximum number of items per search result. Next, there are Wildcard Exceptions, a list of words to be replaced in the search query, “Not” words, and Long Tail Expressions. 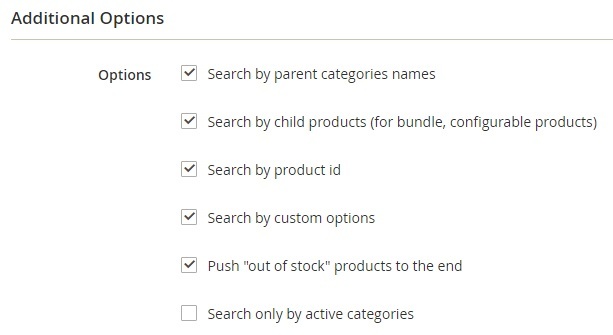 As for the Enable Multi-Store Search Results section, it lets you enable/disable this feature. Below is an example of the search results for “swiatshirt”. You get two tabs: one with products, and one with categories. 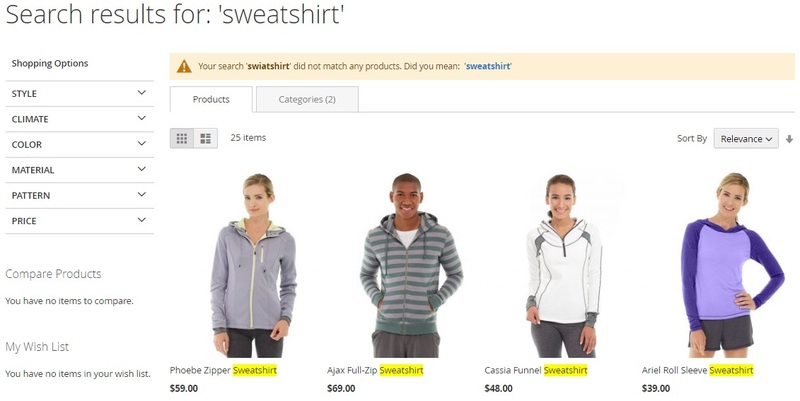 In case of products, the search term is highlighted. The same is about categories. Highly relevant search results and extremely fast performance and indexing speed. Multiple content type search and searching by product categories and IDs. Mirasvit Advanced Sphinx Search Pro for Magento 2 and 1 provides excellent shopping experience. The extension completely revamps the default Magento search, making it more precise and faster. As a result, your store visitors have better chances to find what they are looking for, and the ecommerce website gets a bump in sales. The extension costs just $149, which is quite a reasonable price for such remarkable improvement. Note that now the module is on discount, and you can buy it for $119 only.